Hail all the way from Bali. 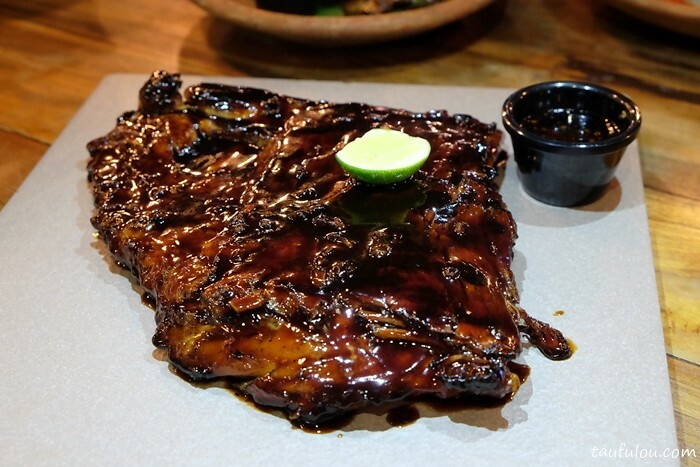 Naughty Nuri’s is actually one of a famous juicy pork ribs from Bali that now have expended their wings all the way to City Center. 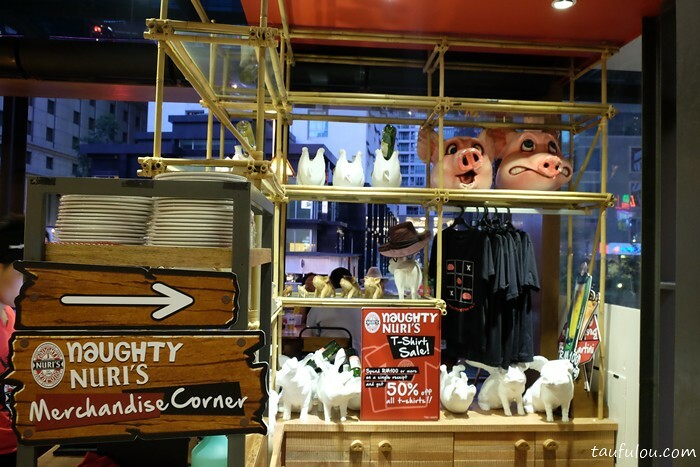 One of their latest outlet is located at KL Live Center. 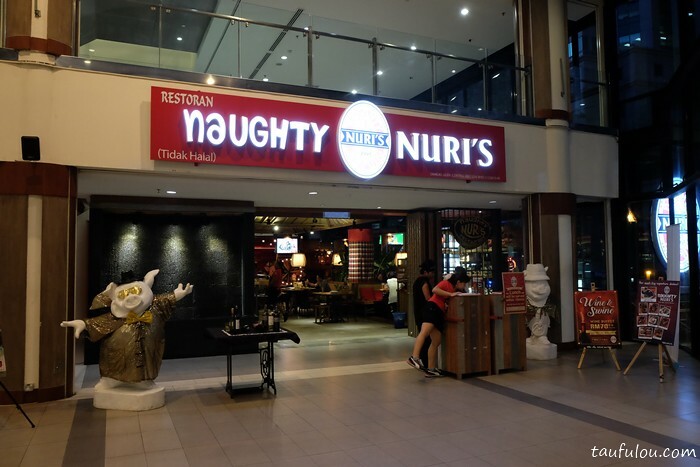 With their upcoming outlet opening that is taking place at Atria Shopping Mall, Naughy Nuri will reward RM 10,000 cash to one highest spend for the month which kick start from October till February 2017 (through Manis App). 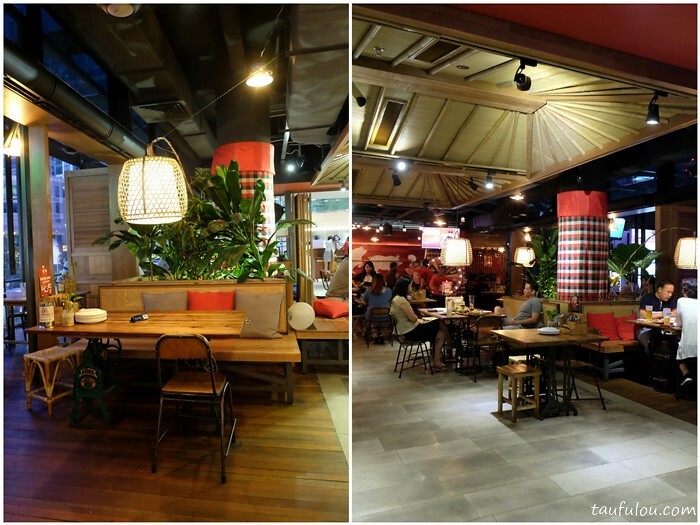 Love their interior for this outlet as it does look exactly like the one in Bali. 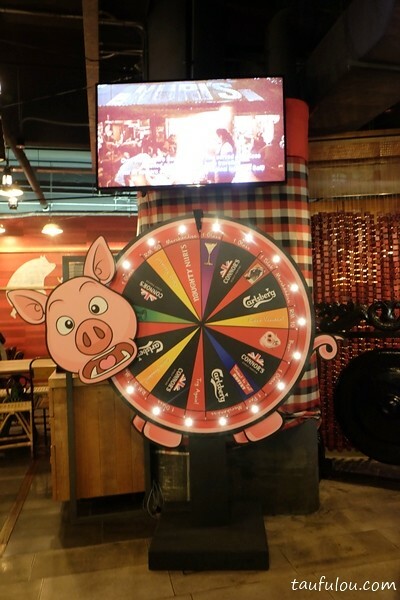 Besides that, you can also earn additional rewards with “Naughty Nuri’s Piggy Wheel” at all their outlets. 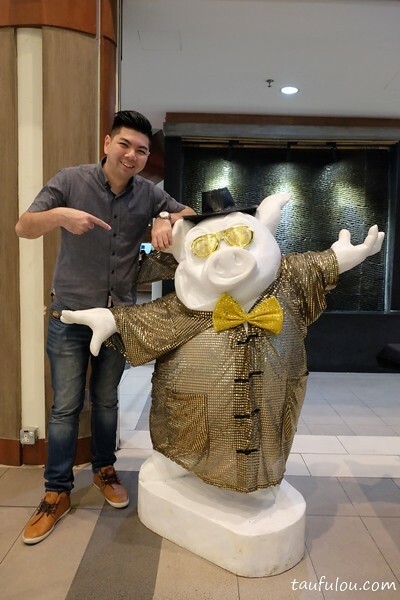 Any spenders with RM 150 and above will be eligible for one spin. For the night, we start off with Balinese Crispy Cumi-Cumi. 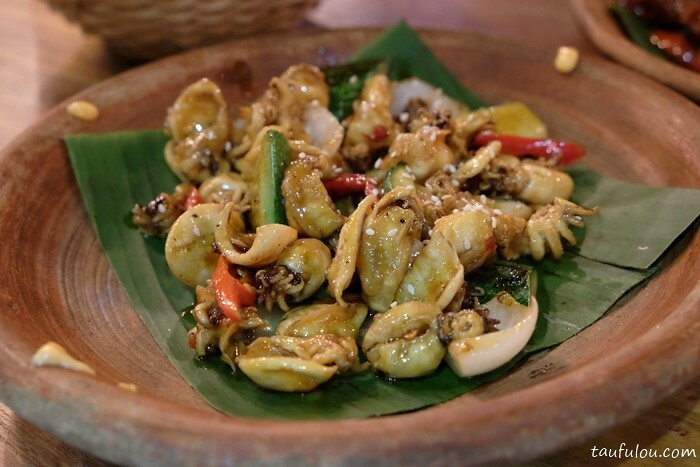 Caramelize version with their own special sauce with hint of sweetness from it and hint of spiciness at the end. Slightly crisp too. 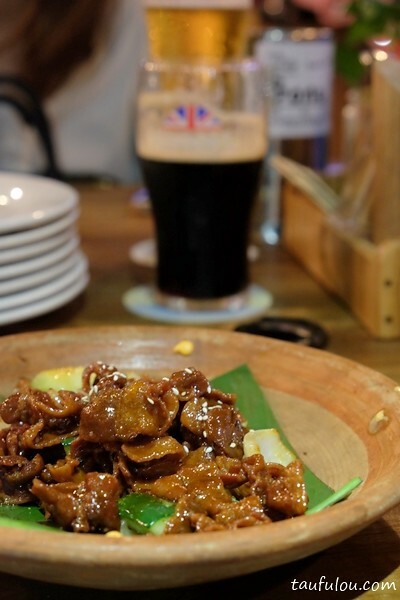 Naughty Crispy Belly is a perfect match for beer, that you will automatically dig in. 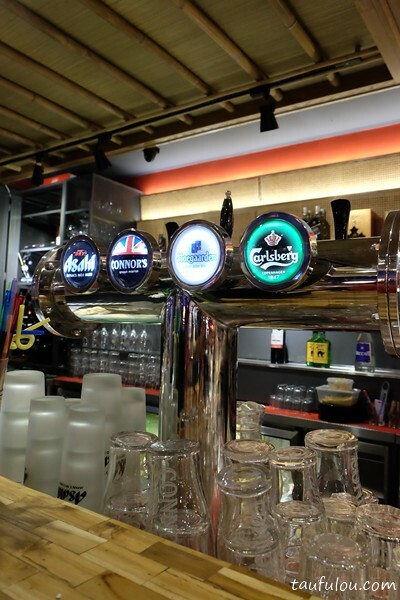 I still remember during my first visit in their outlet at Hartamas, me and my friends orderend nearly 3/4 of the menu and we did not order this. When we finish our meal then only the waiter came in and told us we should order this. We do went back again few months later. 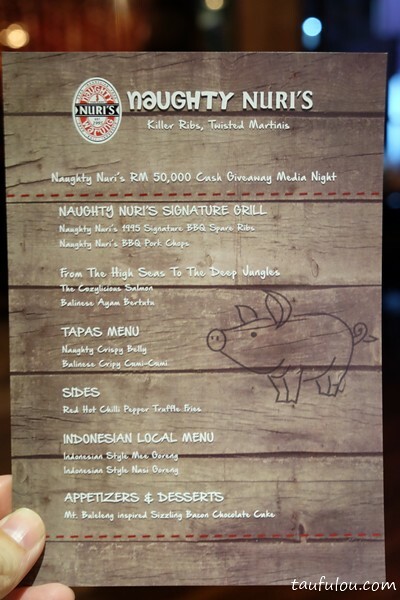 As for now, their Naughty’s Nuri 1995 Signature BBQ spare ribs had certainly improved alot since my last dining experience. The sauce is near to perfect where the colour is there, along with their special sweet soy and hint of salted end. 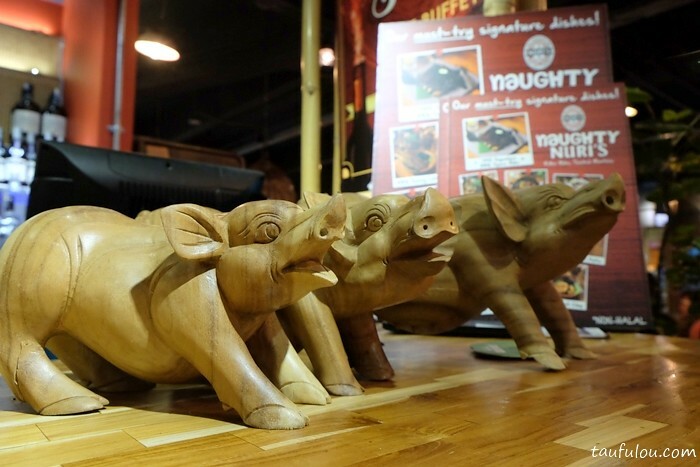 Meat is soft and juicy from inside out. Lime do enhance the balance of flavor. 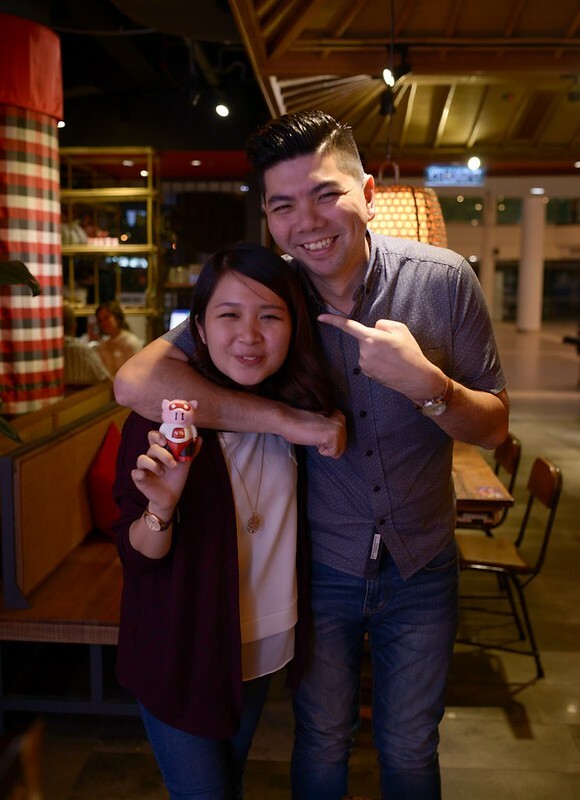 Naughty Nuri’s BBQ Pork Chop is decent and the special sauce that enhance it is the little dip at the side. Sweet and spicy think soy base is indeed perfect! 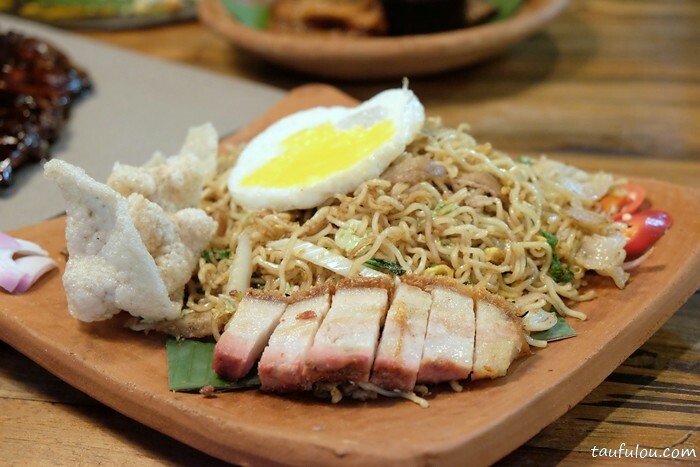 Others that used to be some of my friends favourite is this Indonesian Style Mee Goreng, that serve you with Roast Pork. 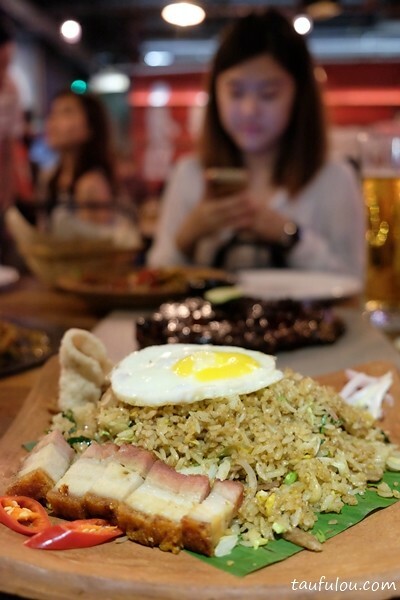 Skin is crispy and meat is juicy or you can choose Indonesian Style Nasi Goreng as alternative. 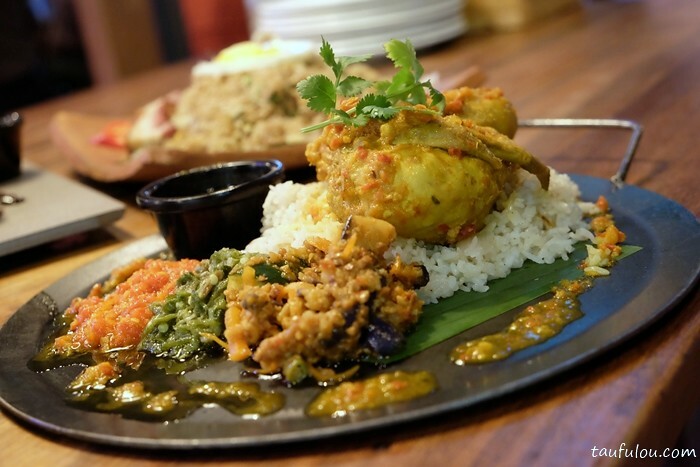 Balinese Ayam Bertutu is one of a classic dish to hunt for if you are out of choice. 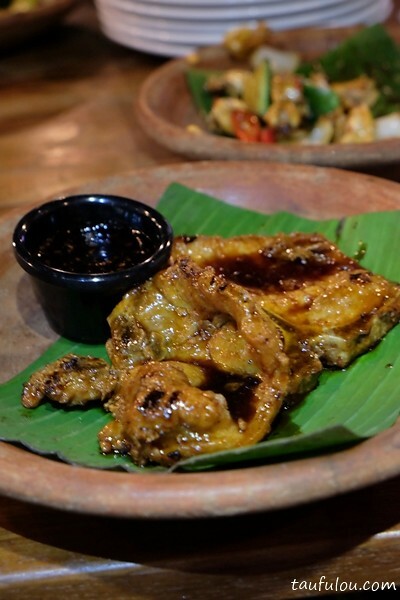 Pair with their nasi minyak, ayam rempay and 3 types of different condiments is just perfect. 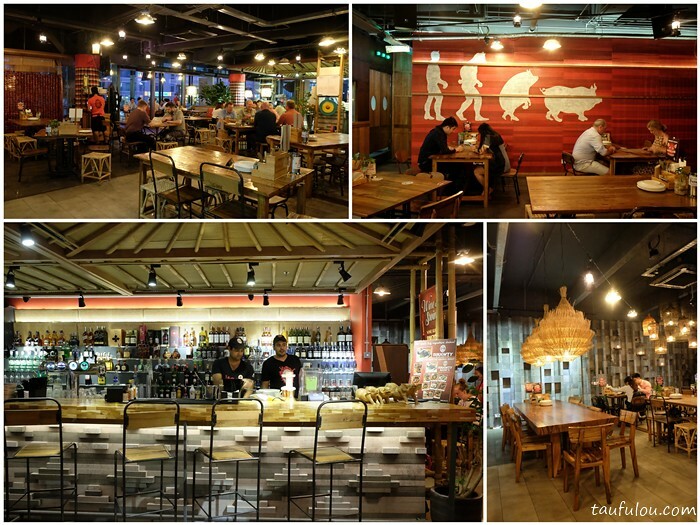 I do wish that their spicy chili that serve next to them is at BAlinese Classic level spiciness. Chef had tone down after numerous complains.